This is "domestic wool", meaning it's random wool, probably blended. 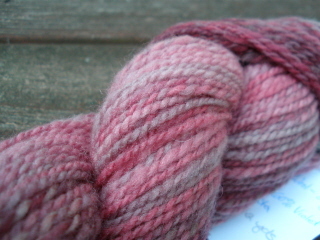 You can get varying degrees of softness so I was pleasantly surprised at how soft and springy this wool is. 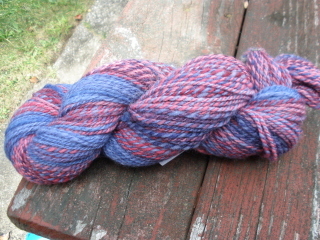 When I spun this, I split the roving in half lengthwise. I spun from the top to the bottom of the first strip, then the bottom to the top of the second. 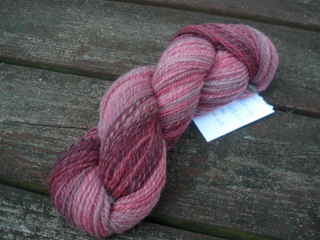 I wound the singles into a center pull ball and plied from that, trying to maintain some of the color progression. It worked fairly well. I love the colors. In looking for a pattern for this yarn, I happened upon this hat pattern from the Spin-Off magazine website. It turned out to be the perfect pattern for my yarn. I love it. It's soft and, though it looks quite small, is amazingly stretchy and fits me well. Betty's second fiber has some similar colors, plus blue. It's close to 200 yards and I haven't decided yet what it will become. Any suggestions? 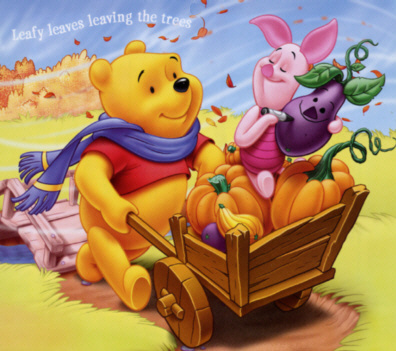 The weather is getting cooler, leaves are changing and it's fall! I'm not even going to address the fact that I just archived the entries from June and it's now October. I'm useless! At any rate, I have updated the Finished Objects page with the most recent knitting and spinning projects. Right now, I'm working on (among other things) a cardigan to wear to New York State Sheep and Wool Festival at Rhinebeck, a little more than a week away. I might actually finish it. I hope so. 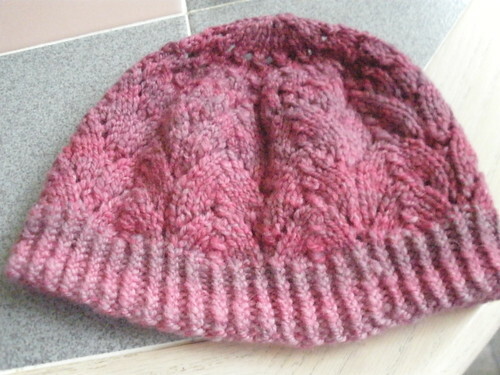 I'm also knitting a hat from some lovely handspun. Pictures, of course, to follow. I'm teaching class again this semester, the third time in as many semesters. It's highly unusual. I normally don't have enough students for class to run.